Planning to do any glass installations? 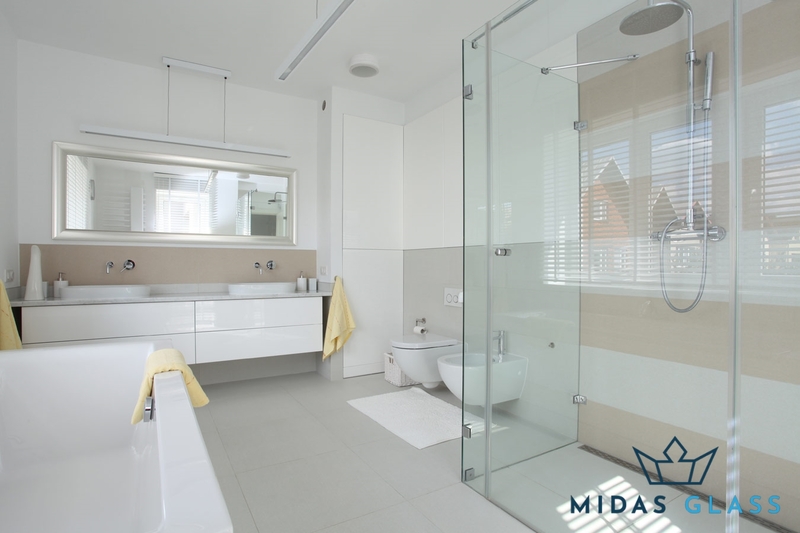 Let us know about your needs! 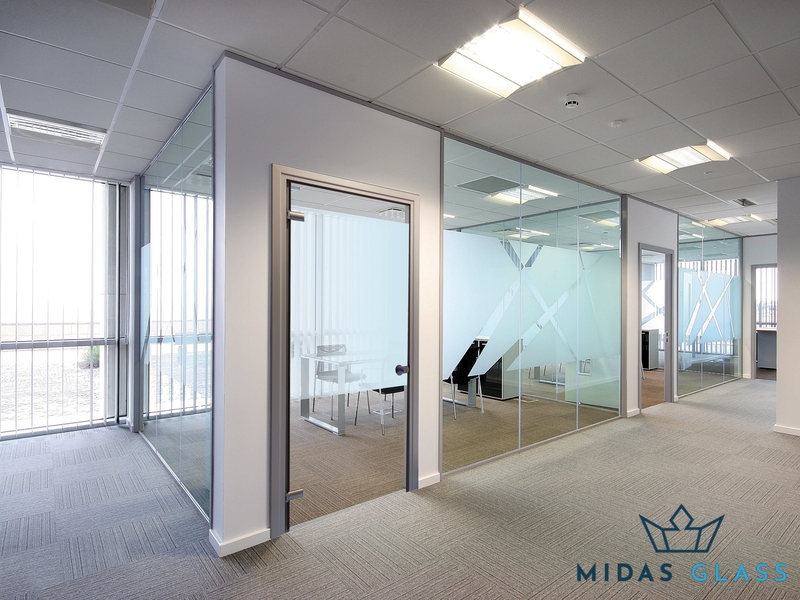 A Midas Glass Consultant will get back to you soon about our service options.